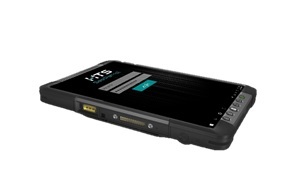 SeePatrol is an innovative, handheld Mobile License Plate Inventory system. Designed for ease of use, speed of capture and accuracy of LPR data within parking facilities, the SeePatrol solution combines outstanding collection, recognition, and reporting capabilities. 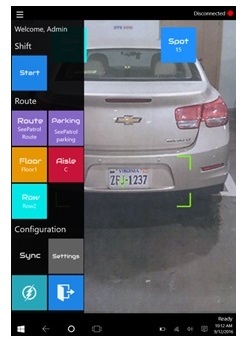 With SeePatrol, the parking enforcement officer works lot, row and spot, capturing license plate images, which are processed for recognition on the fly. The plate numbers are matched against hot-listed vehicles of interest, and are then uploaded to the central SeeControl server – which is easily accessed for reporting purposes. This helps eliminate customer parking fraud from lost tickets and ticket switching, and provides a valuable customer service by identifying the location of lost or misplaced vehicles.